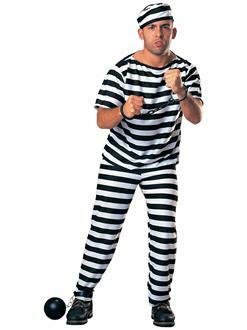 Don’t cause trouble or you’ll find yourself in the slammer! 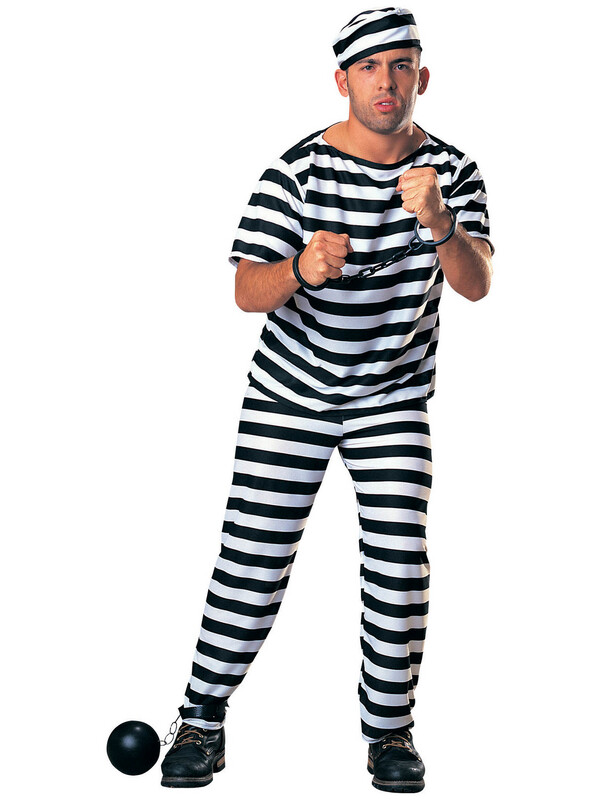 This classic Prisoner - Adult Costume will make a great choice for Halloween or cosplay. This black and white striped shirt and pants combo comes complete with a matching hat to top off your ensemble. Pair with a ball and chain or handcuff prop. Order adult costumes and accessories online now.